This season on the Recapture Self podcast it’s our intention to give you a peek at the lives of moms and women who are balancing daily life, motherhood, and a commitment to their creative selves. These are women who are making time and space for their passion projects whether that be writing a book, designing a blog, photographing their family, or running a business. Prepare to be inspired by their stories. 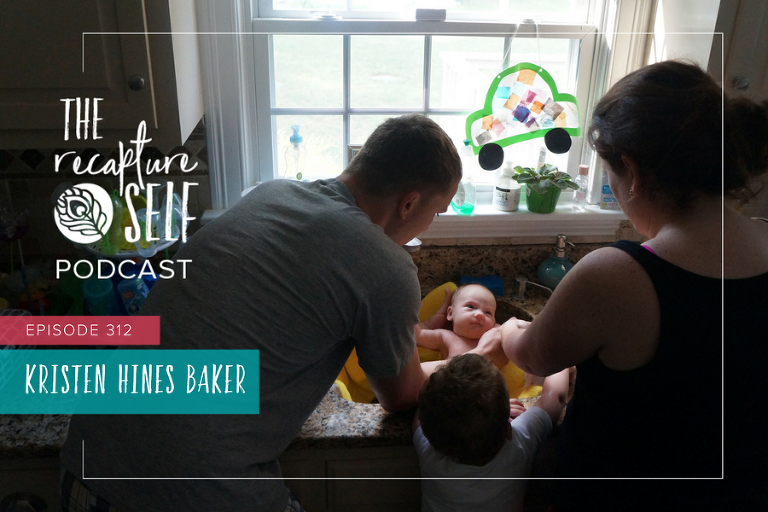 This week I’m chatting with Kristen Hines Baker, our Connecticut West Momtography® licensed teacher. Kristen loves having the opportunity to teach her passion, photography. She has two amazing children and one supportive, hardworking husband. Kristen grew up in Florida and slowly moved north to Connecticut stopping in Mississippi and North Carolina. Her son, Wesley, was born in Charlotte, N.C., and her daughter, Mollie, was born in CT. Connecticut has become their home and where they will be raising their children! She loves a good glass of wine, chocolate and reality TV shows after the kids go to bed! Get the details about Kristen’s upcoming classes HERE. 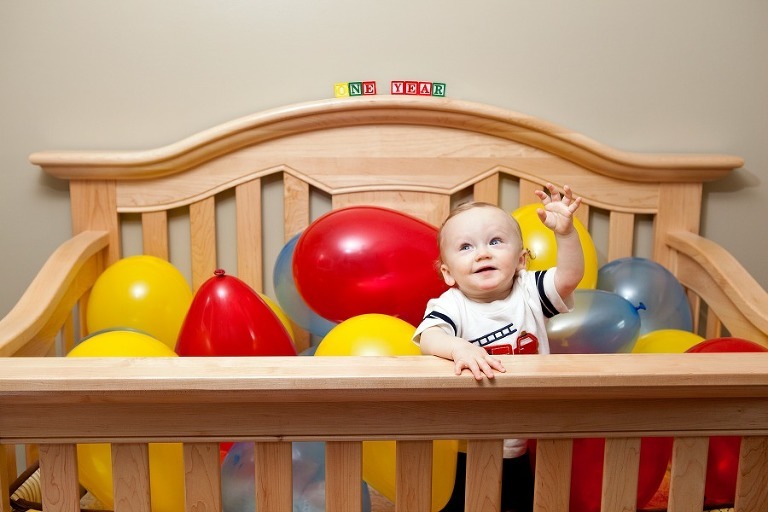 Interested in learning more about Momtography™ LIVE and finding out if there’s an upcoming class in your area? Click HERE for all the details!